The selected schemes have a stable/valid legal basis and are system-level or mainstream. A scheme is understood as a set of rules and regulations about how this type of training should be designed, delivered, assessed, certified and governed. The data are organised and easily accessible by country, by scheme and by several other indicators that allow for cross-country or cross-scheme navigation. 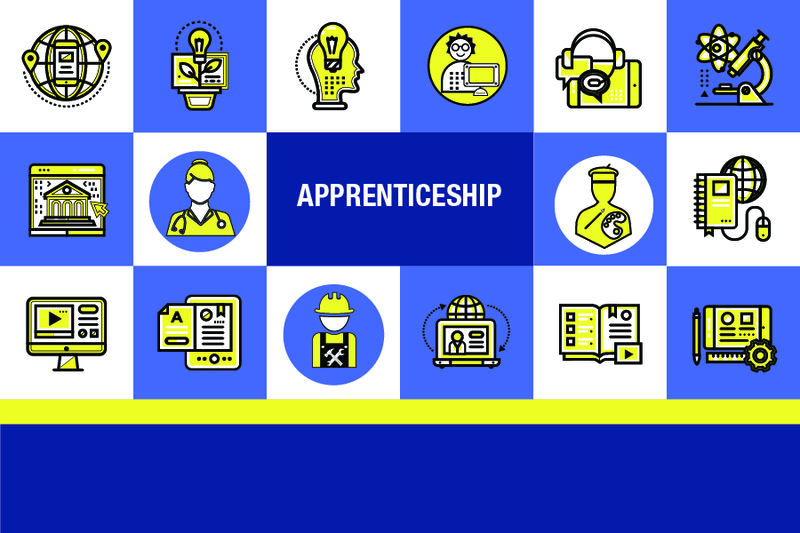 The current content of the tool is based on information collected in the first half of 2016, as part of Cedefop’s study ‘Apprenticeships: a cross-national overview’ (forthcoming, 2018). The data will be regularly revised, updated and expanded. Users can provide feedback on the content, which will be used to review, update and expand the database. Please, visit the feedback tab to provide your input! Cedefop will revise and update the database content in 2018. For the future, we aim at setting up a network of experts who will maintain and update the database regularly.